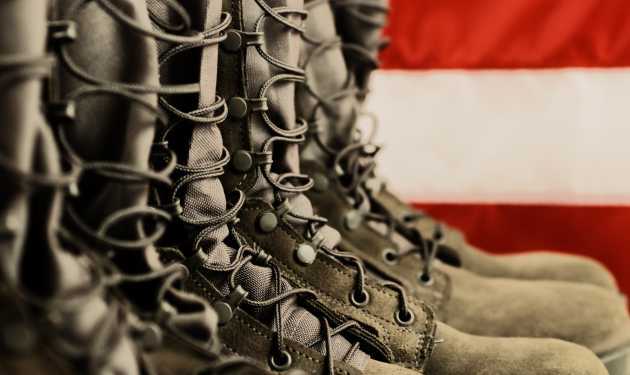 Guideposts Military Outreach is dedicated to helping all branches of the Armed Forces, Veterans Administration personnel and military families achieve their maximum personal and spiritual potential. 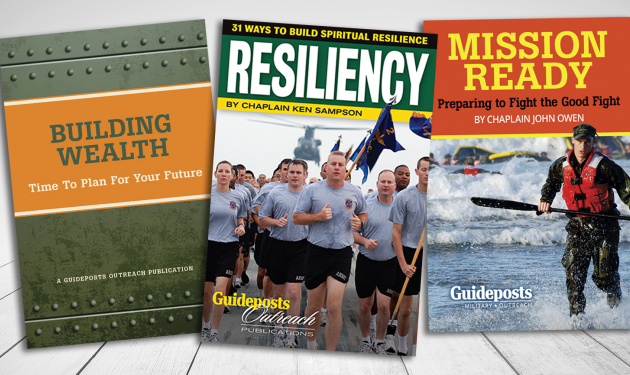 Each year, we give away more than one million copies of inspirational publications to help sustain the men and women serving our country. 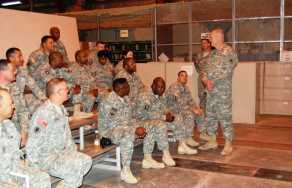 As more Americans risk their lives to defend freedom, dedicated U.S. Military chaplains continue to request copies of Guideposts magazine, the military-edition of Daily Guideposts, inspirational booklets and personally signed Christmas cards. 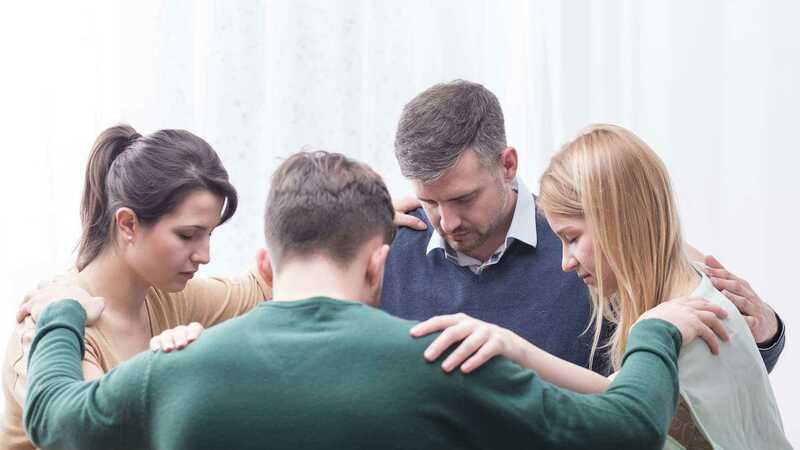 Our positive, faith-filled messages minister to those in harm’s way and provide the hope and help they need, by letting them know that they are not forgotten and by reminding them that God is with them every step they take. 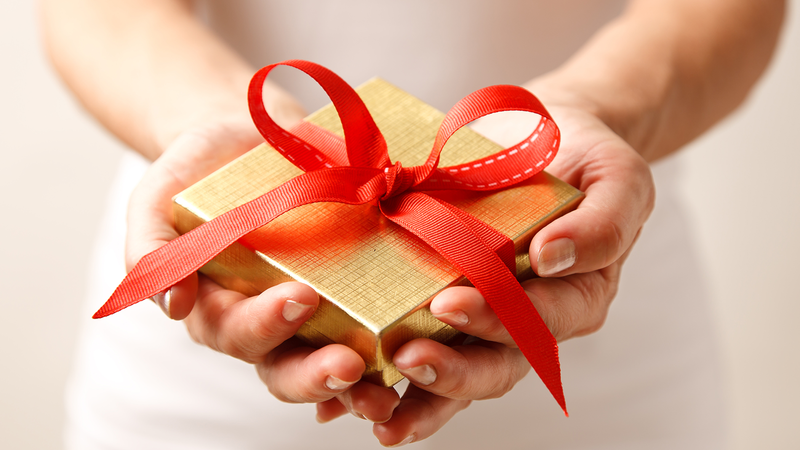 Your gift to support Guideposts Military Outreach will help us put the comfort and peace found in Guideposts publications into the hands of thousands of service men and women who defend our country. 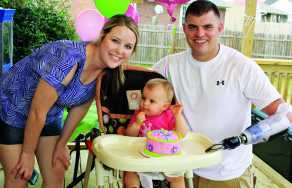 Retired soldier Travis Mills is one of only 5 surviving quadruple amputees. Now he's helping others live full lives. 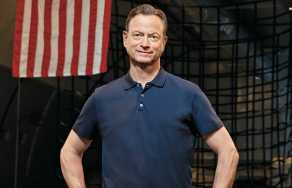 Acclaimed actor Gary Sinise, who devotes much of his time and energy to supporting the men and women of the military, explains how you can do the same in your own community. 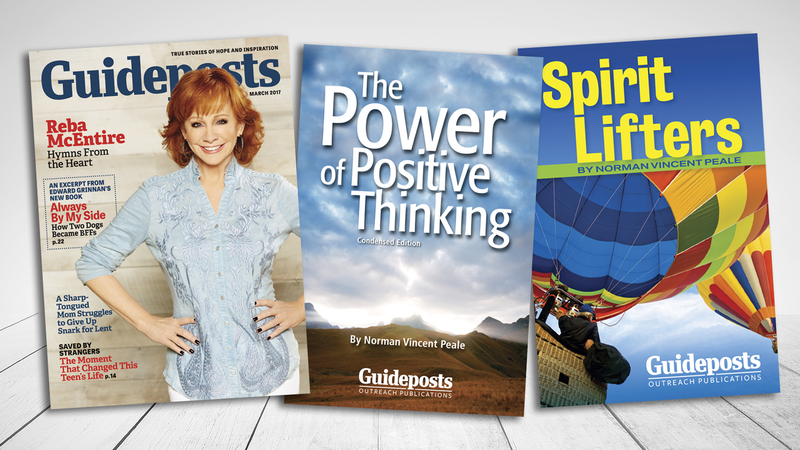 Guideposts is more than magazines, books and a website. It’s an Outreach Ministry that serves people around the globe. Elizabeth Laird, the Fort Hood Hug Lady, has made sure no soldier left for a combat zone or came home without getting a hug since 2003. Now, it's her turn to receive love.